Ford Transit Connect Interior, Sat Nav, Dashboard | What Car? 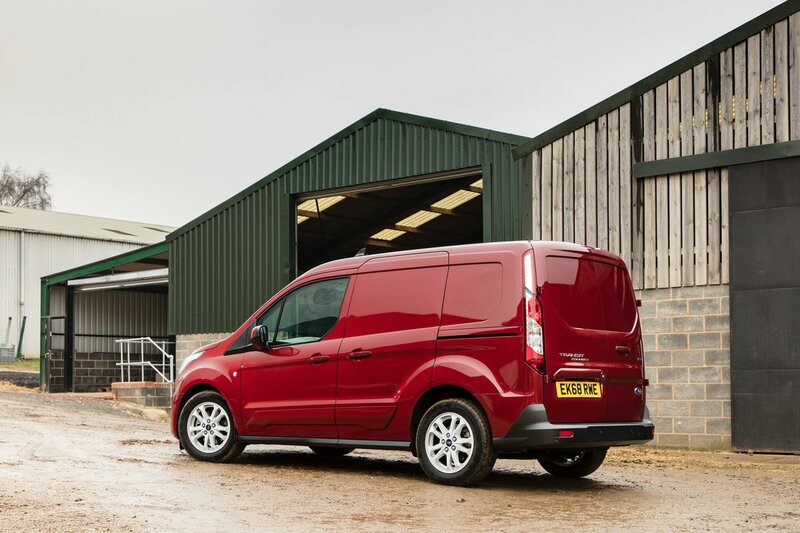 Like the rest of the Transit range, you will either find the interior of the Ford Transit Connect to be ergonomic and appealing, or just a real mess of buttons. Fortunately, the Connect is a vast improvement on the vans that came before it, but for some tastes it is still perhaps a bit cluttered. The multi-function steering wheel is perhaps the most confusing element, with identical circular controls at both thumb tips to control the trip computer and infotainment systems. The cruise control switch below is no less complicated but once familiarised there’s really nothing to it. The central dashboard now houses an improved 6.0in colour touchscreen that is fitted with satellite navigation on top-spec vans. Otherwise you’ll have to make do with a 3.5in version that appears on Trend vans. 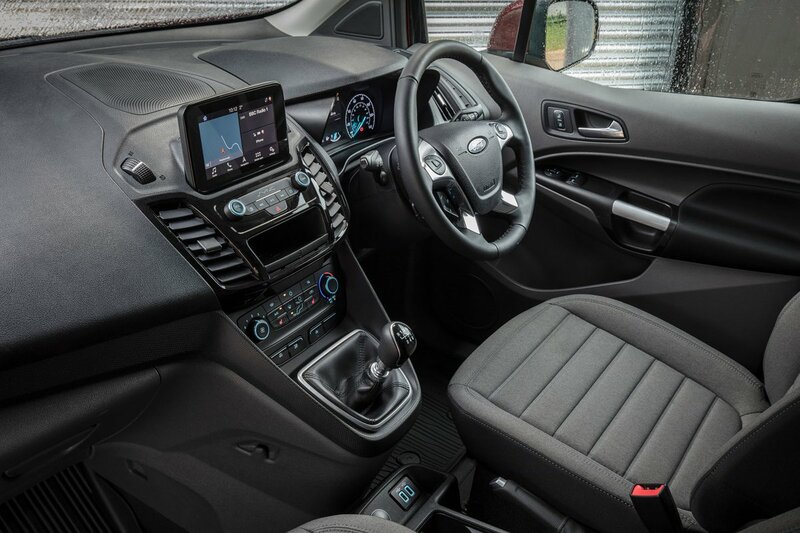 Base models get remote central locking, Ford’s Easy-Fuel capless refuelling system, a DAB radio, electric windows and an adjustable steering wheel. Trend gives you an eight-way adjustable driver’s seat, which is far superior in support and comfort to the Volkswagen Caddy’s seating, as well as electric heated mirrors, quick clear windscreen and body-coloured bumpers. Top-trim Limited vans get rear parking sensors, chrome strips in the grille and headlights, air conditioning, cruise control, heated driver's seat and leather-trimmed steering wheel. While none of the Limited spec is vital, the creature comforts it introduces makes it well worth considering. Perhaps the most important addition, however, is the new Sync 3 infotainment system. Not only does this introduce Apple CarPlay and Android Auto smartphone connectivity, but the Transit Connect is able to be fully connected for business purposes. The addition of 3G connect and an in-van wi-fi hotspot allows the Connect to be paired with a smartphone via the FordPass app. 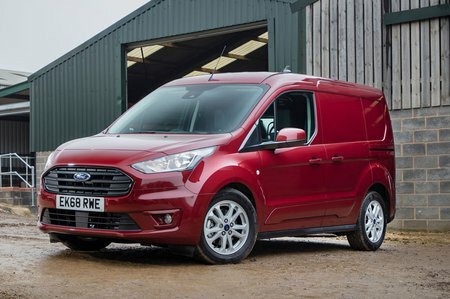 This in turn allows connectivity to the van with options to check on the vehicle’s health, remote access that includes fuel level monitor, tyre pressure and mileage checks, as well as locking or unlocking it through the app. All of this is preparation for the introduction of Ford Telematics and Ford Data Services for enhanced fleet management – great for big companies, but probably irrelevant to most regular buyers.